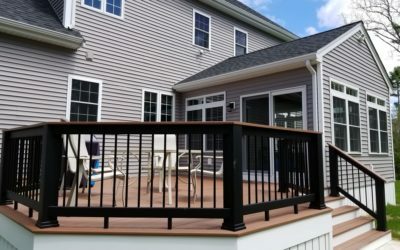 Fabric Retractable Awnings are a great way to block the harmful UV rays while enjoying your existing deck or patio. 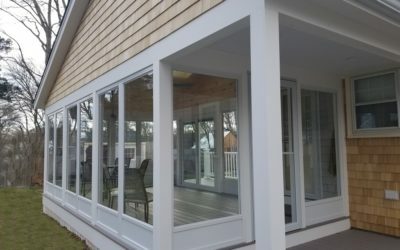 Awnings will also lower air conditioning costs and protect your furniture from fading. Canopies & Pergolas are available as free standing structures or mounted to your home. 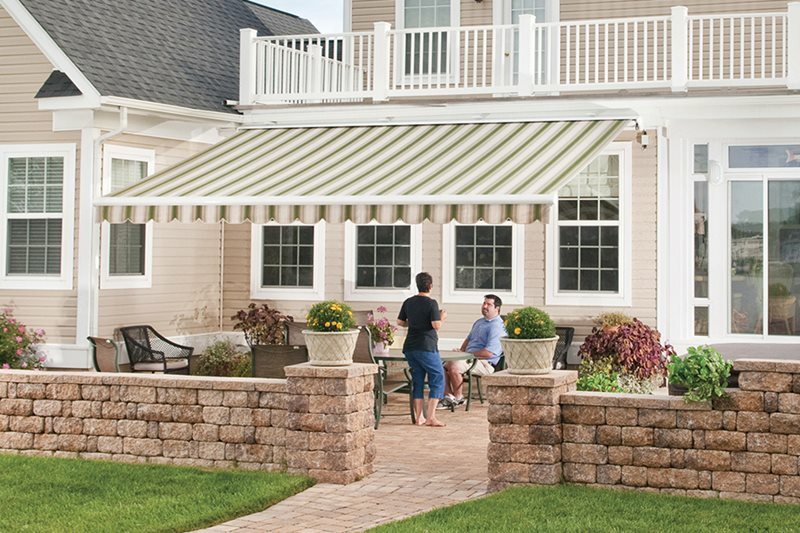 Keep your outdoor area shaded in the summer by adding a canopy or pergola with many fabric choices to choose from. You can also add side curtains to block wind, sun and provide extra privacy. Solar Shades are a great way to reduce heating costs from the heat of the sun. 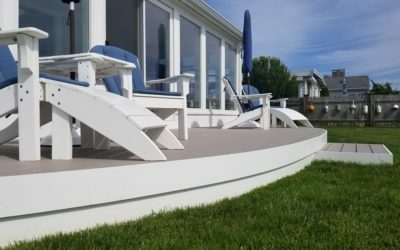 Ideal for windows & doors, patios, decks, porches, & back yards.